We’re canning 4 of our beers! 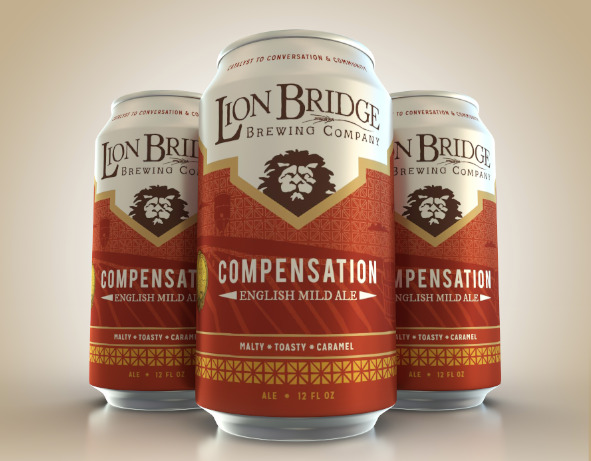 Compensation English Mild, Yard Sale IPA and Bridge Beer Golden Ale will be sold year-round in 12oz cans! We are so proud to take this next step and make our beer more available to more people! Our much awarded English Mild is one of only two Iowa beers to have taken MULTIPLE GOLD MEDALS at the GREAT AMERICAN BEER FESTIVAL. Light and drinkable, but with a rich malt profile and a touch of caramel and chocolate. A true session beer. The smooth bitterness and hoppy punch you love in India Pale Ales. Our hop blend yields citrus, tropical and floral notes that's backed by some light malt sweetness. Crisp, refreshing, and light. Bridge Beer is our take on a Golden Ale with just a bit more panache. It doesn't demand hours of contemplation but you might just contemplate drinking it for hours.